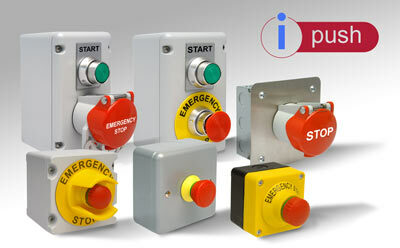 Craig & Derricott have a wealth of pushbutton and indicator components to suit a wide range of applications. For many years the ‘32 Series’ has been the byword for heavy duty applications and many manufacturers standardise on this range. When more conventional products are required Craig & Derricott can offer several different ranges with a comprehensive list of features and variations behind each one. ‘High Temperature Isolator’ range, which meet class ‘F400′. This classification ensures that equipment will remain working for a minimum of 2 hours at 400°C. This is the basis of the design. 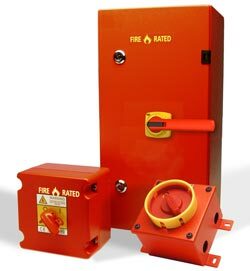 The critical role performed by these switches is to maintain the power to vital equipment such as ventilation fans, allowing the safe evacuation of a business or public area. that there will be no distortion affecting the connecting cables and their supports under high temperature conditions. Craig & Derricott ‘Miniswitches’ are a range of small robust limit switches designed substantially for industrial use. 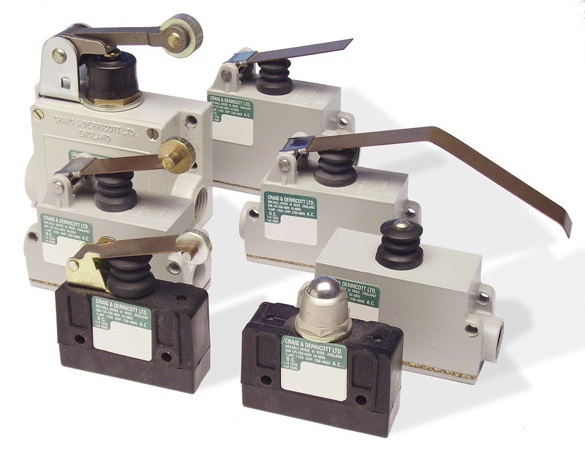 With an electrical rating of 20A and mechanical endurance figures of around 10×106 they are a very effective direct switching device. 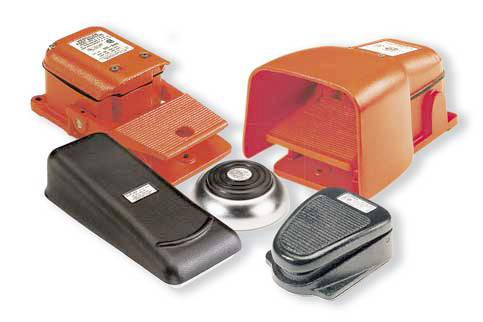 They are available with various forms of actuator. Well engineered and designed for ease of use the Linemaster range of footswitches offer the widest choice of foot controls suitable for applications from heavy duty shop floor use to light duty office environments. For more information about these and various other products, visit Craig & Derricott; alternatively, please fill in the inquiry form or speak to one of our friendly staff on +61 2 9820 5055.